The Councillor for the Environment, Fanny Serrano and the Councillor for Beaches, Javier Manzanares, have presented an initiative which aims to keep the beaches of Torrevieja clean of butts. 3,000 beachgoers will be given small portable ashtrays that can be reused as many times as needed. The Councillor emphasized that "Under no circumstance should this campaign be interpreted to encourage smoking. On the contrary, as evidenced by the message printed on each of the ashtrays, the idea is "Do not smoke but if you do, use this ashtray."" 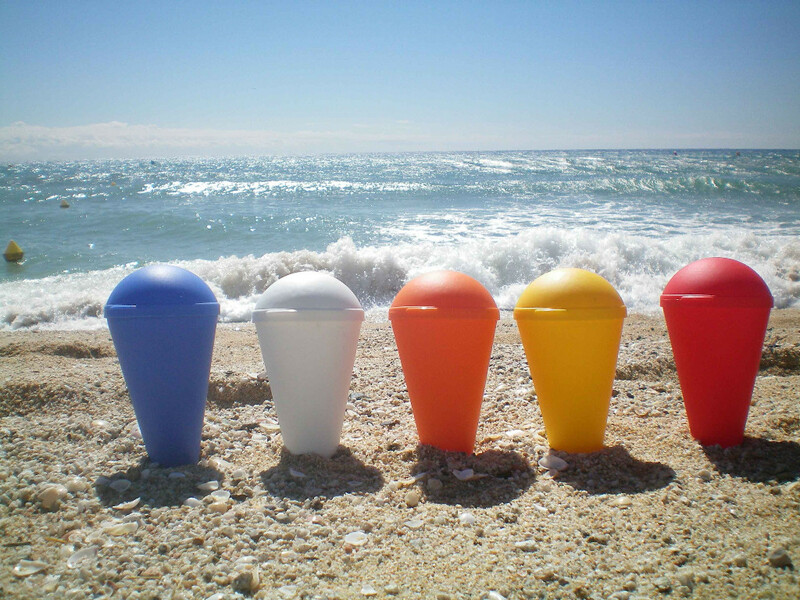 The ashtrays will be distributed by the beach kiosks and also handed out to beachgoers when the summer season begins. Each unit has a capacity for up to 20 cigarette butts, can be placed into the sand in a very simple way and carries a lid to secure the contents until it can be emptied in a wastebasket. Cigarette butts are made of long-lasting cellulose acetate, a plastic that can take about 25 years to decompose. Additionally, cigarette butts contain cadmium, lead and arsenic.